2006 !!! Abstract - IDM - Breakcore. 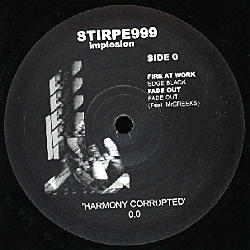 by Fire At Work - Fade Out feat Mr Greeks - Anticracy - The Priory - Dan Hekate.